Founded in 1995, High 5 Games has been around long enough to be considered one of the industry leaders when it comes to creating content for online and land-based casinos. 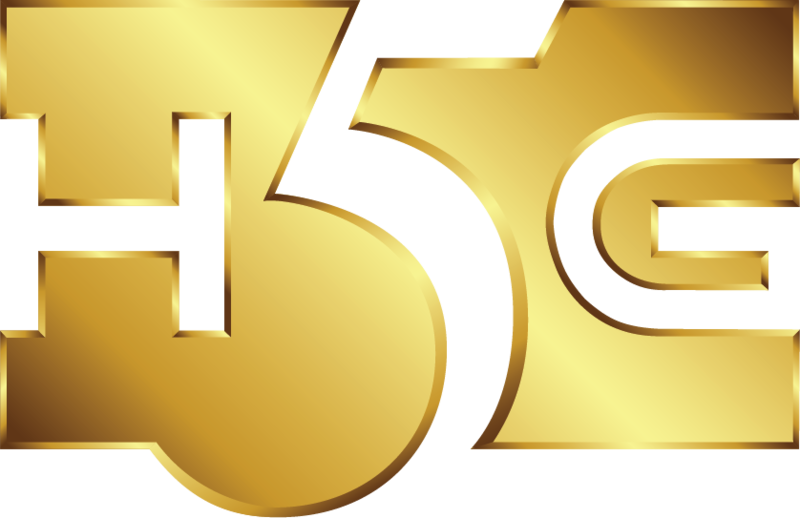 Based in New York and with offices in London as well as several other U.S. cities, High 5 is a multi-award winning company which provides content to all corners of the world. High 5 started life as developer of content for land-based slots and casino games but by the early 2000s it has begun to create video slots for the fast-growing online market. Within a few years it had entertained gamers in more than 50 countries and by 2009 had two hundred games in its portfolio. In 2012 High 5 launched their High 5 Casino, a virtual casino for Facebook users and a year later Shake The Sky, an online venue for asian slots, came into being. Currently the portfolio contains more than three hundred games and that number is increasing all the time. Like many software providers they license games out to other partners in the same industry which means you may well have played them without knowing – IGT’s Golden Goddess and Da Vinci Diamonds are two well-known examples. All the High 5 Games slots we’ve reviewed are listed below so check back soon for any additions.